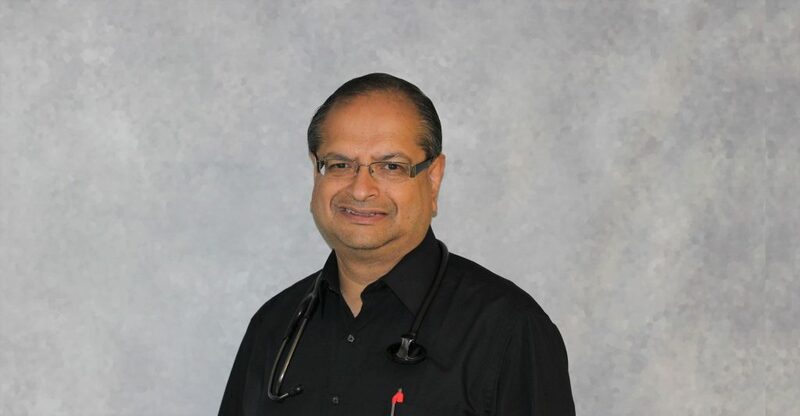 Dr. Ghose has been practicing internal medicine since 1995 and has been with CIMA since 1997. Dr. Ghose’s special interests are diabetes and neurology. In his personal time he enjoys tennis, travel, reading and fashion design. Something everyone should know about him: He was Co-Chief of staff at IRMC 2008 and Chief of Staff IRMC 2009. He was Chief of Staff at Sparrow Specialty Hospital 2006.